Lenovo announced at Tech World '16 a slew of new products, and one of them aims to upend the smartphone accessory ecosystem: Moto Mods. 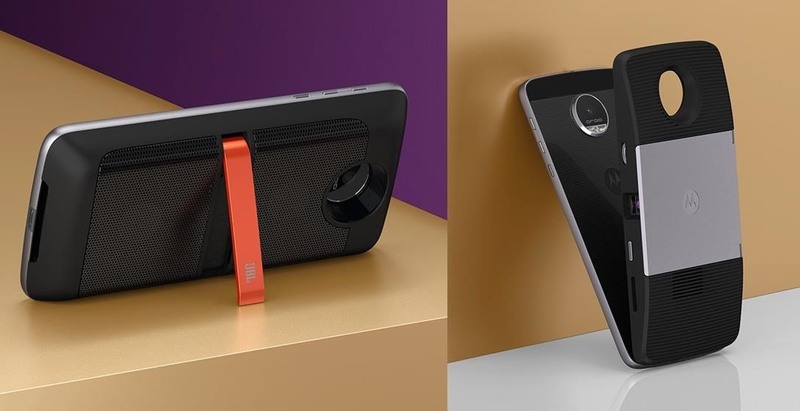 Moto Mods are proprietary modular add-ons developed for two new Motorola phones that were also announced in the keynote, the Moto Z and Moto Z Force. Sixteen magnetic nodes align the bottom back of the phones that connect and hold accessories, forming a case appearance. The nodes transfer both data and power at high speeds, a fact that Lenovo hammered home with Moto Mods such as a 70-inch projector, stereo speakers, and external battery pack. There's also fashionable cases that you can swap out easily based on your mood. The new technology is specific to the Moto Z line because they have a huge battery (touted at 30 hours per charge, and every minute of charging gives you 1 hour) and the Moto Mods are pushing the envelope—after all, projectors aren't all that easy on battery life. 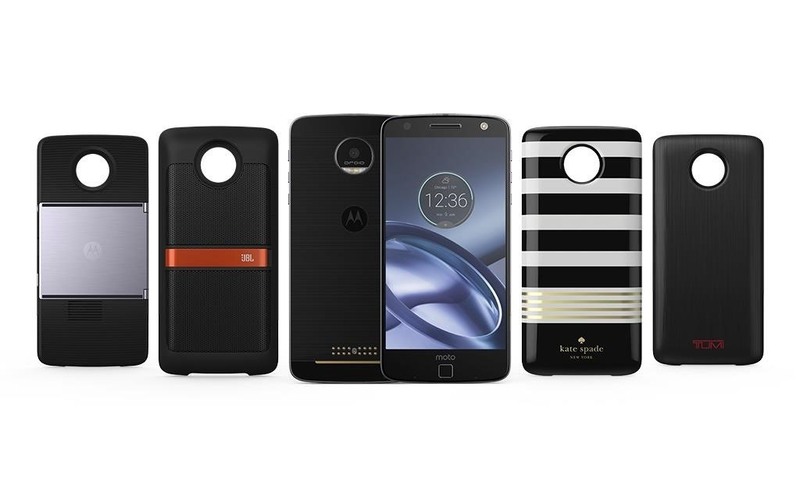 The combination of huge batteries and fast data transfer speeds expand the capabilities of the Moto Z line while future-proofing it. 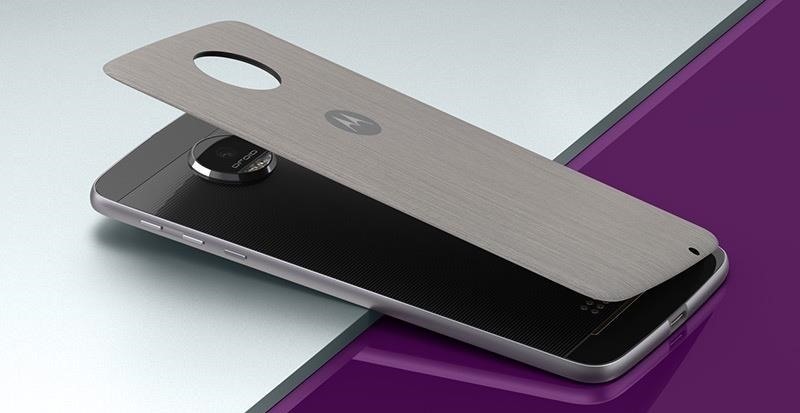 The Moto Z line and Moto Mods will be available in September, according to the keynote, and will only be available on Verizon for the first few months. implementation than that by LG for add-ons.